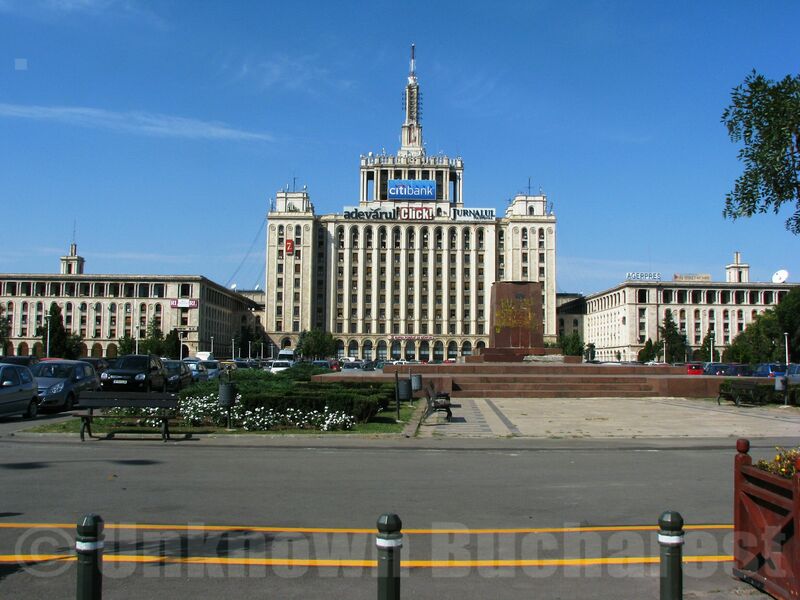 In Bucharest protestors gathered spontaneously in front of the seat of government, chanting “thieves” and calling for the resignation of the social democrat government, which has been in power for less than a month, AFP reporters saw. Protests also took place in several other cities, including Cluj, Sibiu, Timisoara and Iasi, according to Romanian media reports. They erupted immediately after the announcement of the emergency decree which could allow many politicians to escape criminal prosecution. 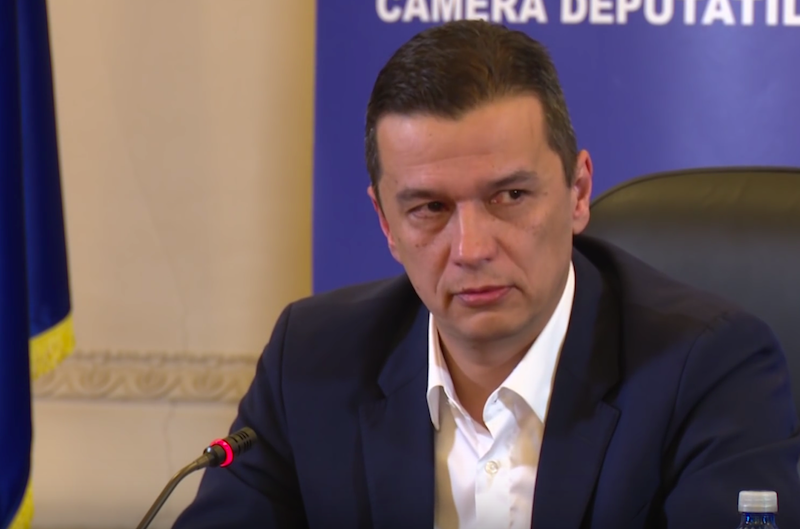 Justice Minister Florin Iordache justified the changes, which bypass parliament and will enter into force almost automatically, as needed “to bring the legislation in line with the decisions of the constitutional court”. 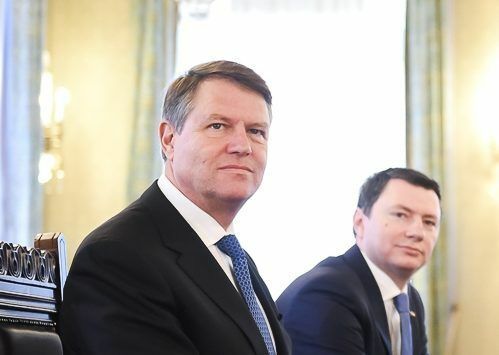 Earlier this month the government of Prime Minister Sorin Grindeanu published the emergency decrees, sparking angry protests across the country and criticism from Romania’s centre-right President Klaus Iohannis, who was elected in 2014 on an anti-graft platform. “It is a day of mourning for the rule of law, which has received a hard blow from the opponents of justice and in the fight against corruption,” the head of state said in a statement Tuesday. 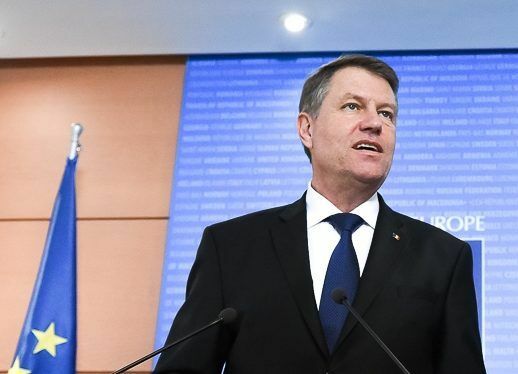 Iohannis had even taken part in the first demonstrations against the legal changes. “This government has chosen to pass its ordinances secretly because it is afraid,” said Martina, an international relations student at the demonstration in Bucharest, fearing a “backtrack” in the fight against corruption. “Nothing gives them the legitimacy to do that … It’s a return to the period of 15 years ago,” echoed Cristian Clot, an IT employee. The gatherings dispersed without incident. The legal changes decriminalise several offences and makes abuse of power punishable by incarceration only if it results in a monetary loss of more than €44,000.00. The changes will notably allow PSD leader Liviu Dragnea, who went on trial Tuesday for abuse of power, to avoid prosecution. Prosecutors have put the amount of money involved in his case at 24,000 euros, well below the new threshold. The government did, however, send for parliament’s approval another pardon law which would free inmates serving sentences of up to five years for non-violent crimes to help ease pressure on Romania’s overcrowded prisons. The government had earlier announced that this too would be the subject of an emergency decree. Dragnea’s leftist PSD party romped to victory in December elections but President Iohannis refused to appoint him prime minister because of his previous voter fraud conviction in 2012, for which he was handed a suspended jail sentence. Tens of thousands of people had protested in Bucharest and other Romanian towns on Sunday calling for both proposed changes to the penal code to be scrapped. 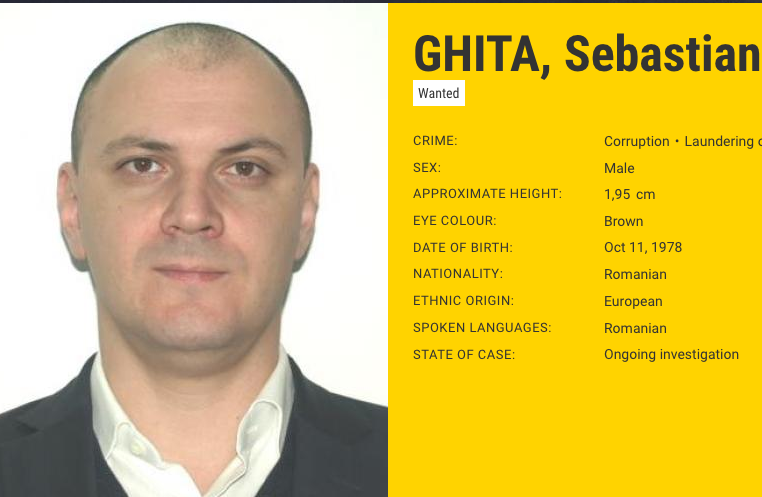 Both texts have also been denounced by several Romanian officials and institutions, including the attorney general Augustin Lazar, anti-corruption chief prosecutor Laura Codruta Kovesi, and High Court president Cristina Tarcea. On Tuesday the government’s Department for the Fight against Fraud (DLAF) joined the critics, arguing that the easing of the rules limits its capacity “to efficiently protect the interests of the EU in Romania”. In its annual report released last week, the European Commission, which is closely monitoring justice reforms in Romania, warned against any proposals that seek to slacken the fight against corruption in one of Europe’s poorest countries.